New York Giants head coach Pat Shurmur isn’t entirely sure how his secondary comes together, so for now, it’s a wait and see situation. The 9-week New York Giants offseason program began on Monday. Coach Pat Shurmur, QB Eli Manning, and WR Sterling Shepard conference calls. According to New York Giants head coach Pat Shurmur, there's a 'handful' of players from the team's local Pro Day that could get a chance with the team. 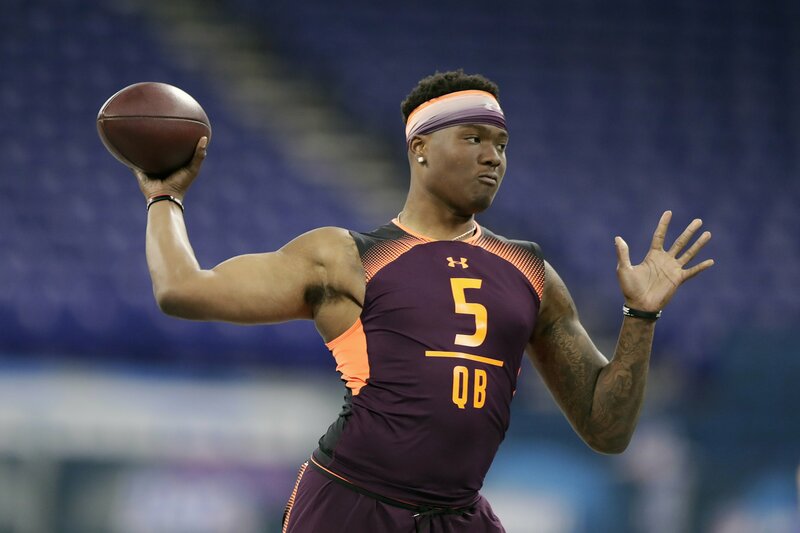 New York Giants head coach Pat Shurmur was impressed with several prospects as the team’s local pro day, noting that some will get an NFL opportunity. After losing star Landon Collins in free agency, the Giants added a veteran on the back end who has familiarity in James Bettcher's defense.